The Fitbit Versa looks to offer a lot of the best features from the Fitbit Ionic in a smaller package with a lower price point. Fitbit Versa Smart Watch The Fitbit Versa offers you personalised insights to help you work towards your fitness goals, while reaming a stylish and comfortable watch that you'll want to wear all day. A long lasting battery, accessible notifications, and unique tracking functions help give the Fitbit Versa a personal and connected feel. The Fitbit Versa is designed for all day use. The tough and lightweight design ensures that it remains comfortable to wear throughout the day, while the brightness of the touch screen face means you can accurately decipher information in well lit conditions. 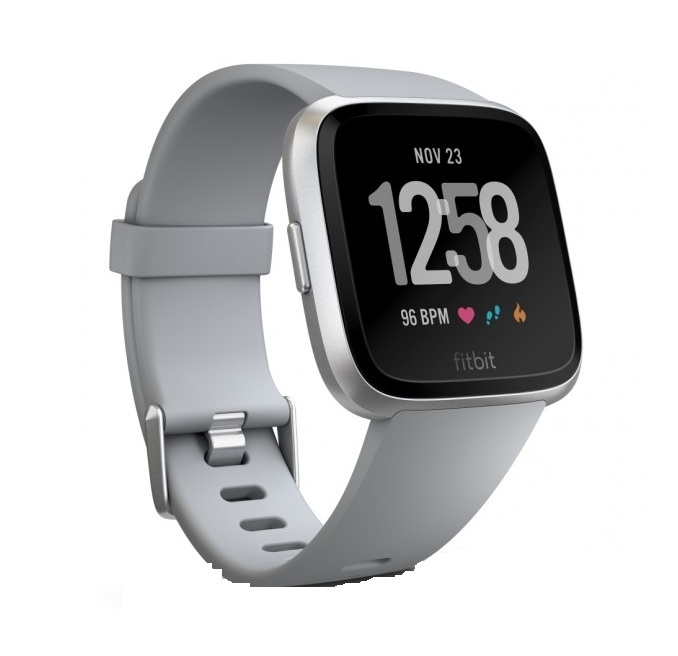 The Fitbit Versa Smart Watch was added to the Smart Watches category in March 2018. 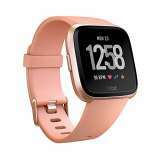 The lowest price GetPrice has found for the Fitbit Versa Smart Watch in Australia is $259.95 from OnSport.com.au. Other merchants who stock it are OnSport.com.au, Amazon AU, Harvey Norman, Bing Lee, MobileCiti Online, Allphones Online, Cotswold Outdoor.